Closed Chrsitmas Day December 25th. New Years Eve open from 5-10pm. Closed for Lunch only New Years Day, Open at 5pm for dinner. Ample parking is available surrounding our freestanding building located in a small shopping center at the northeast corner of highways 360 and 2222, next to Waterloo Ice House. Two private dining rooms are available. Our Caminetto Room seats 17 to 40 guests and has its own fireplace and projection screen. Rustic stone walls, many windows and an arched ceiling add to its ambiance. Our smaller Terrazzo Room seats 10 to 16 guests and is located upstairs in a private setting overlooking the main dining room. Arched windows, stone walls and a wood beamed ceiling add to its ambience. Each room has very reasonable minimums depending on the day of the week and can be booked by calling Siena. Special multi course menus with several price points featuring popular selections are available under the private party link on our website. Or, we can customize a menu for your event! Siena’s beautiful atmosphere and authentic Tusacan Cuisine will be a popular choice and will enhance any event. For over 18 years Siena has been Austin’s premier destination for authentic Tuscan cuisine. Locally owned and operated Siena's owners wanted to share their love of Tuscany with Austin diners. 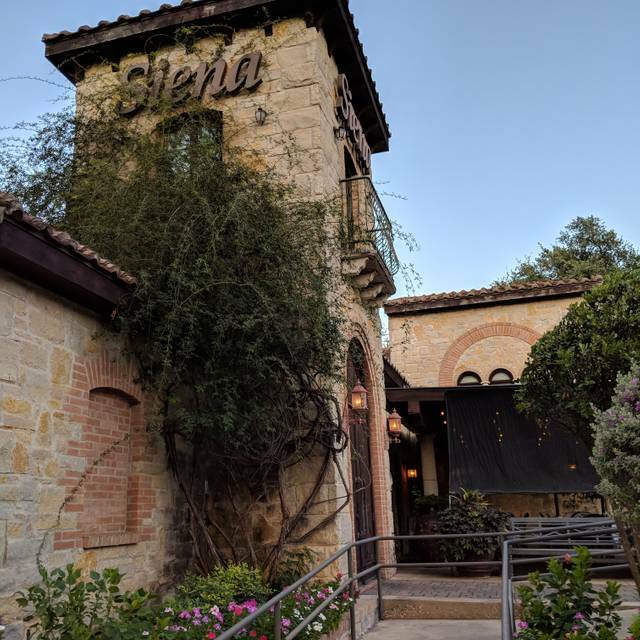 Utilizing the talents of long time veteran of the Austin food scene, Chef Harvey Harris, Siena's goal is to transport the dinner from the hills of North Austin to the rolling hills of Toscana. Chef Harvey received his Master's Chef in Italian cuisine while attending culinary school in Piedmonte Italy, but his heart is in Tuscany where he lived and worked. All food at Siena is prepared to order, pasta is made fresh daily as well as all stocks and sauces. 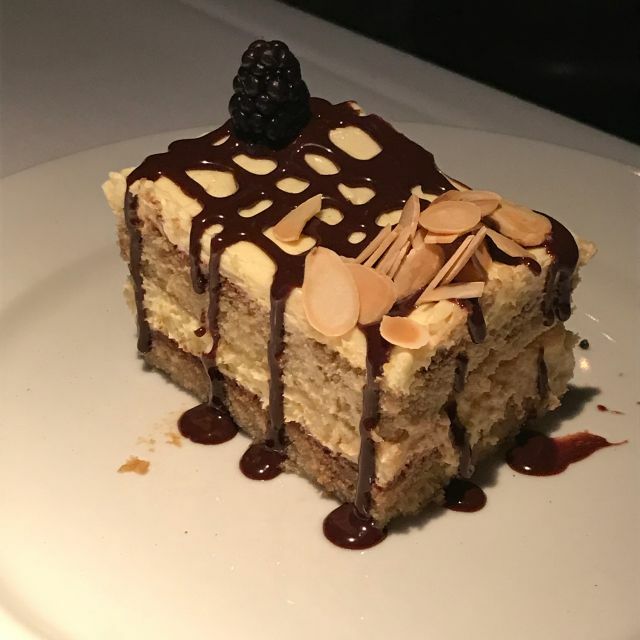 Our food is complemented by an award-wining wine cellar and served in rustic, elegant surroundings of thick stone walls and tall wood-beamed ceilings. Whether visiting for a light lunch, happy hour, special event, or a romantic evening, experience the welcoming charm of Tuscany close to home. EASTER BRUNCH - THREE COURSE MEAL $48.00 PER PERSON, PLUS TAX, PLUS GRATUITY. CREDIT CARD REQUIRED. CONTACT SIENA RESTAURANT TO SUBMIT CREDIT CARD NUMBER. Other than the spinach my partner had with her meal, the food was excellent, the server seemed a little disinterested, forgot to offer rolls with the meal (they go around with a basket). The building is beautiful and the ambiance is very good. Great neighborhood restaurant. Consistent and dependable service from the staff. Loved the calimari tuscan style with capers and tomatoes. Loved the trout special! 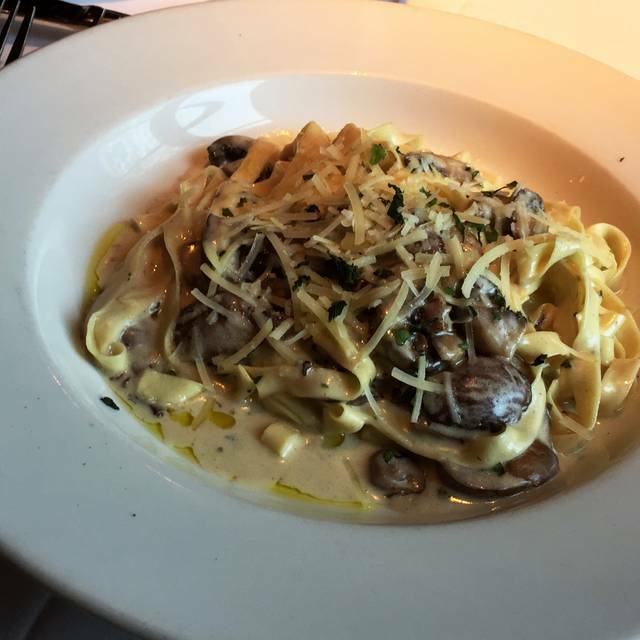 Gluten free pasta with almost any sauce is a nice menu feature, which my girls enjoyed. Our waitress was super pleasant and friendly, and brought out a birthday gelato with candle for my husband's birthday. Very nice night on a Saturday at 7:30pm and not over-crowded. Loved it! Siena is my favorite restaurant this side of Italy. I love the food, service and ambiance. 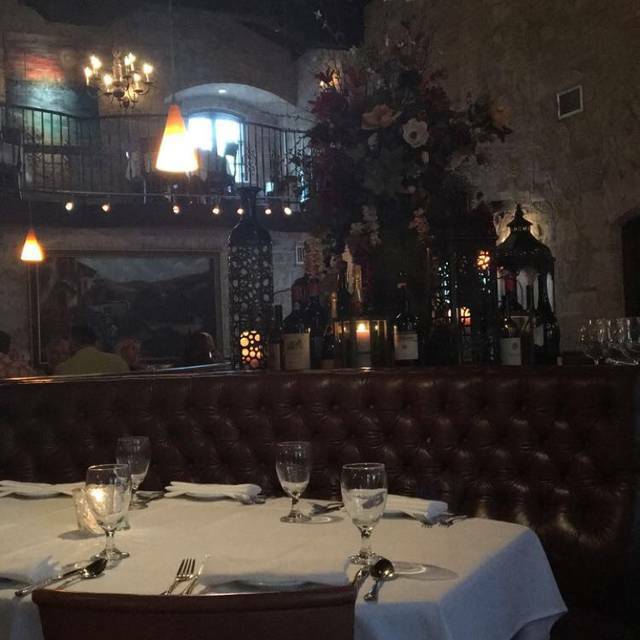 Siena is one of Austin's best kept secrets. Spices were not what used to be. 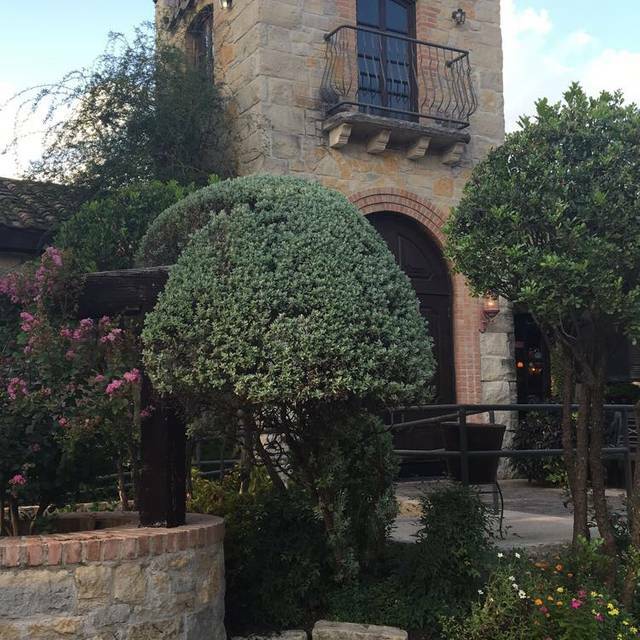 Siena is one of my favorite restaurants in Austin. 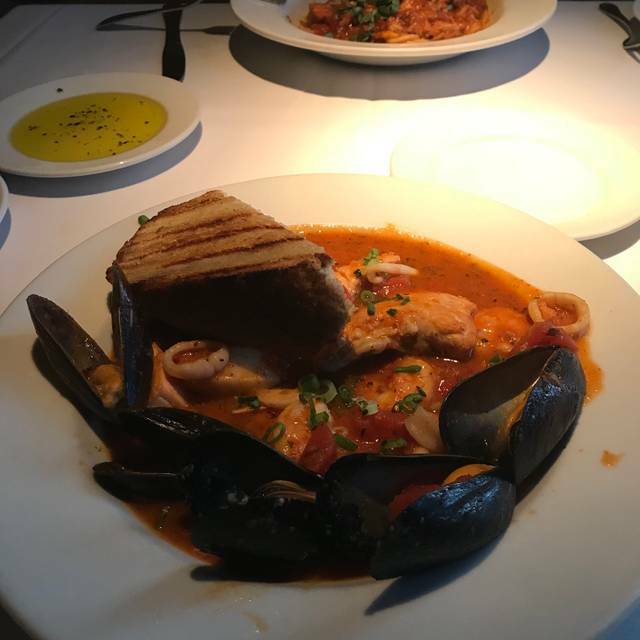 Siena is our favorite restaurant for a romantic Italian dinner! The food is amazing and the service is so personal and attentive. Their wine selection can’t be beat. We love their home made pasta and unique course offerings. If you want something very special try Siena for an authentic Tuscan cuisine. You won’t regret it! We have even had a birthday party for over 20 and it was perfect! Restaurant is a hidden gem. The building looks good and the food is good. Food was outstanding. Short Ribs were so tender and flavorful. Beautiful setting inside and everyone from the hostess to our server was wonderful and polite. Sat outside. Waiter could have cared less about us being there. Had to ask for him to order after watching him attend other tables seated after us. Had to ask for olive oil for bread twice. Food was not served quickly but was delivered warm not like just after being prepared. Wanted another glass of wine but could not get attention of waiter. Asked someone else but waiter never arrived. Did not get asked or desire fill up on water even when asked. Waiter was aloof and clueless about his job and our table. Ruined the experience of the special occasion. Fabulous atmosphere and food. Makes you feel like you’re in Italy. The ravioli was delicious but the bartender was a jerk and the manager was a sarcastic and very pushy. The portions were terribly small for both the appetizer and meals. I get that the restaurant sources locally, but most non-chain restaurants in Austin do this as well. The food was generally overpriced and the chicken parm was very underwhelming. We will not be back. The service was extremely terrible. I had to track the waiter down to order appetizers . The restaurant itself is beautiful and the food amazing. The service lack should have been supreme to match the quality of the restaurant . the superb menu, the architectural atmosphere and, of course, the pleasures of the distinctly delicious food. A lovely setting. Good service without hovering. The mele salad is wonderful. I love the salmon. My husband enjoyed the fish stew. The food and ambiance are fabulous! Beautiful design and well crafted menu with evening specials. High quality Happy Hour and a nice patio if weather permits, although the interior is so beautiful, why miss dining inside? Definitely a special occasion location. The service was good, although we did have to ask for the bread and oil after our entree was served. The roll is tasty and well complemented by the olive oil for dipping. Sienna's can be a little difficult to find, so instructions on their website would be helpful. It is nice to have this caliber of dining option near home. We will definitely return! All very good. Food was great. Drinks were great. Atmosphere super and people all very friendly. Had to ask for butter with the bread and Parmesan cheese for the pasta. Expected that to be offered. Otherwise perfect. Romantic atmosphere in very old world feeling restaurant. Both had one of the specials, one fish, one steak, and both were outstanding. Fantastic food with great service. Greg was really good with recommendations on wine pairing. I was thoroughly impressed. Everything from the service to the wine list to the ambiance. I was particularly impressed how they handled our staying an hour after closing. I was on a date and and we lost track of time and did not realize how late it was. The team handled the situation with impeccable professionalism! Excellent service, delicious food in very relaxing surroundings. T'was Great! We'll be back. Love this restaurant! Mature D insensitive. We are two 73 ye olds on anniversary reservations. Sent upstairs to a sad little table at top of stairs...seriously! After that things picked up an food was much better than last time. The restaurant ambiance is very nice. It truly reflects an Italian Villa with brick walls, numerous fireplaces, an upscale bar, a covered patio and several private rooms. 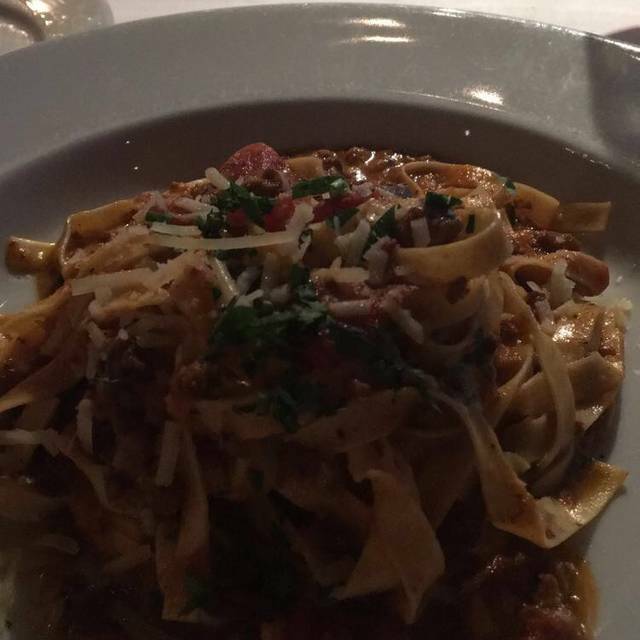 The staff was very professional and accommodating and the food was delicious. I highly recommend this restaurant for happy hour specials, lunch and upscale casual dinners. 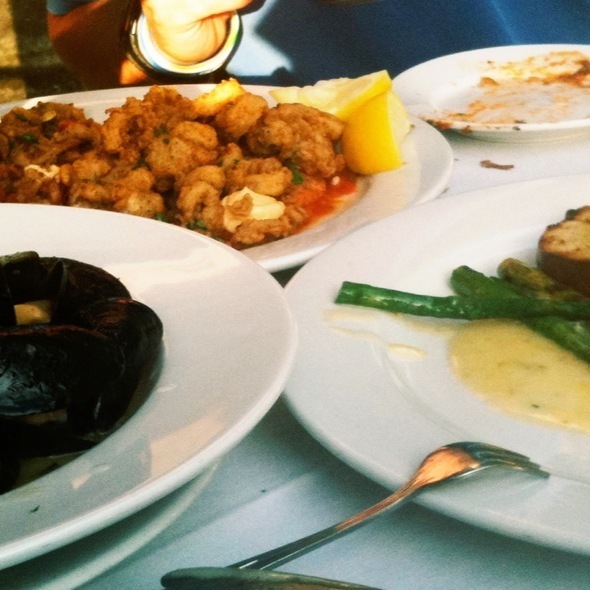 Our food was not up to par and at these prices, we expect the best. We were seated above the main room which was nice. Our food arrived very quickly. We had a 7:00 reservation and by 7:30 we were finished with our meal. Our food was good. We ordered dessert to go. The desserts were good, but seemed small for the price paid. Noise level was excellent, meaning not much noise. I could easily carry on a conversion and hear others speak at my table. The Chicken Parmesan was good, but not as good as I remember from the last time I ate there. The grilled salmon special was very good. The chairs upholstered chairs are starting to look very old, tattered and worn. The service was excellent. Still my favorite go-to restaurant for a nice, quiet, romantic dinner. We have been to Siena many, many times and arrived at our 6PM reservation right on time. We were therefore shocked when the hostess came up to us right after we were seated and told us that we needed to leave by 8 PM or we could not have the table. Talk about horrible customer service!!! We actually were planning on being gone by a little after 7 in order to make a concert at 8 so it was not an issue. Although their food remains very good, their service is continuing to slip. Appetizers were sweet and tasty. Two meals purchased: one meal was ho-hum but the other was simply outstanding. Dessert was so fine. The wine cleansed the palette and fit the meals to a "T". The evening was worth the time, energy to get there and money spent. Waiter didn’t know too much about menu. Love the ambiance and the hostess at the front.